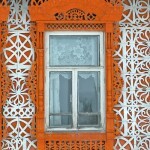 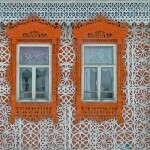 In the above picture – a beautiful hand-built house covered with wooden lace. 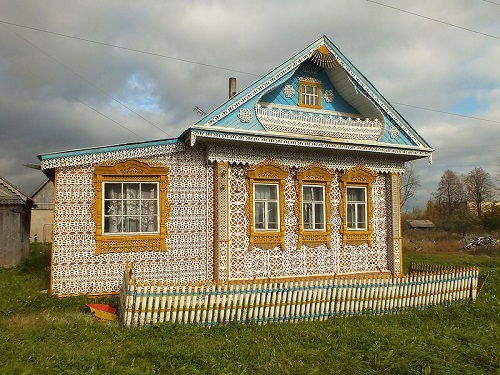 Located in the village of Soymitsy that is in the Ivanovo region, famous worldwide district of Palekh, Russia. 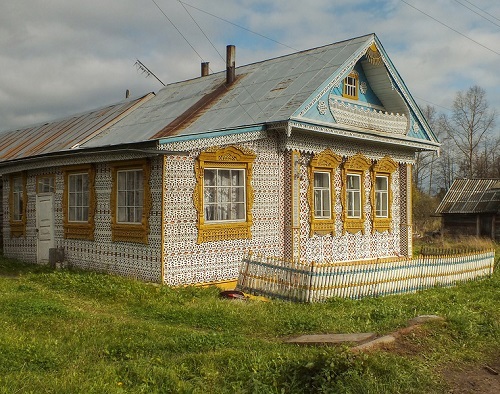 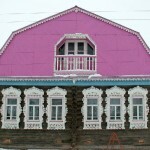 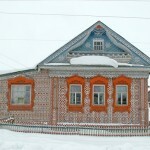 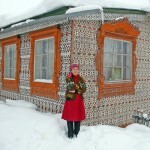 The owner of the house is a talented craftsman, local woodcarver Konstantin Muratov. 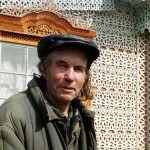 However, Muratov is not a professional wood carver, as he works at the local collective farm “Zarya” (“Dawn” in English), and in the evenings spends his time till late night in his cozy little shop. 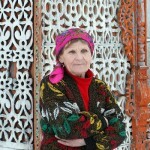 Undoubtedly, the desire for beauty has been inherent in us since birth. 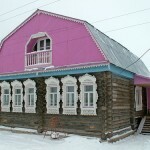 Everyone wants to look beautiful, dress beautifully, and live in a beautiful house. 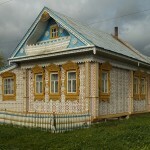 Moreover, when a person builds a house with his own hands, first of all he seeks to decorate it. 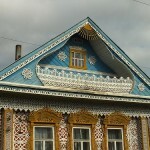 Of course, according to his talents and abilities.